Welcome to the Mazda page on NavigationUpdates.com. Here, you can find the latest reviews, and coupon codes in the top right corner of this website for Mazda Navigation Map Updates for your vehicle. Keeping your navigation system current is critical for maximum performance, safety and fuel economy. HERE (formerly known as NAVTEQ) is always working to ensure your map is accurate and true so you can drive confidently. Click here to order your Mazda Navigation Update today! Have more questions? Click here, select your make and model to access the official Mazda FAQ site about your navigation system. 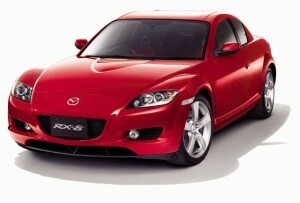 Order your Mazda DVD Map Update Today!